Didn't I just put away the Christmas decorations? Well, in my defense, I do spend about a year finding ornaments that the cats have stolen and batted into nooks and crannies that my indifferent housekeeping skills keep hidden for months. In any case, the Christmas music playing at Michael's and the sudden switch from everything pumpkin-flavored to everything candy-cane-flavored indicates that though I'm still enjoying the crunch of fall leaves underfoot, the holiday season really is upon us. Though there's a part of me that misses the simplicity of our Umbrian Christmas, there's much to enjoy in the patterns of gift giving we've developed here over the years. From these patterns I've collected a list of gift ideas that I thought I'd pass along to you. 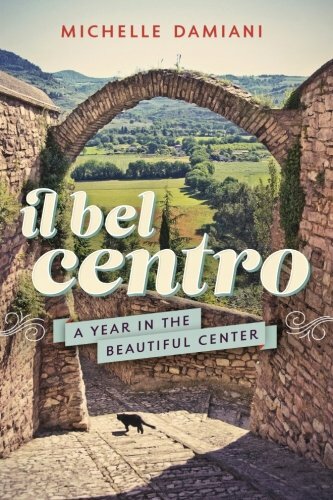 Each gift idea embraces the IBC values of savoring moments and encouraging connection, of course with an Italian flavor. Though I'd like to dig my head in the sand as much as anyone, and resist the American onslaught of celebrating Christmas before we even get to Thanksgiving, I do advocate for planning and executing your gifts in November. Leaving you nothing to do in December but enjoy the season. And if you can't? Hey, that's okay too. Each year we work towards more fully living our intention. Piano, piano, right? 1) Moulingiane: This one needs some 'splaining. Keith has memories that he shares with a faraway smile of his Uncle Leo making vast quantities of this eggplant spread in a cauldron every Thanksgiving. Jarred, it became Christmas gifts. We've adopted the custom and give jars of moulingiane to music teachers, neighbors, friends, and coaches. One year we didn't and the kids' piano teacher looked crestfallen. The following year he actually cheered to get another jar of garlicky eggplant goodness. Moulingiane can be given alone, or bundled with crusty bread or a tea towel or a bottle of wine/Aperol/prosecco. 2) Biscotti: Recipes abound, and this one is fun to pair with vin santo for someone who will likely share with you. 3) Coffee: You can often find demitasse cups at antique vendors that are budget conscious and perfect for espresso. And many storied Italian coffee institutions sell their coffee on-line, including Sant'Eustachio. A moka can be a fun way to dress up a gift of coffee. 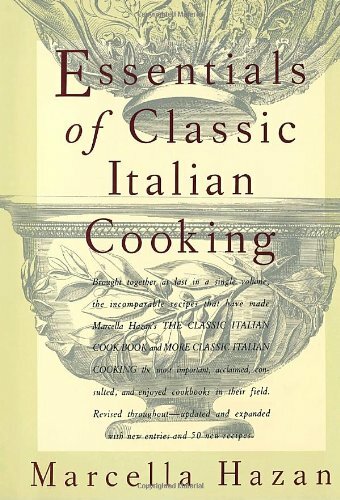 5) Books about cooking: Check out my Top Five list of favorite books about food and cooking. Most of these can be found on Amazon for almost nothing. 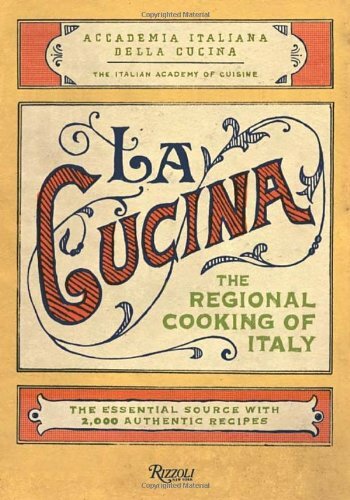 4) Cookbooks: There are cookbooks available to tempt any level of chef. Here are some of my favorites, but I hope you add yours to the comment section below. 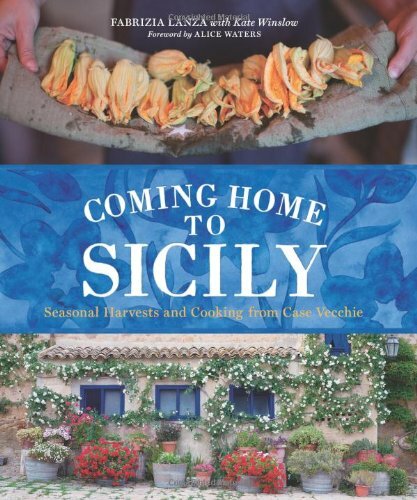 A cookbook makes a splendid gift on its own, or you can bundle with it with a package of funky twirly pasta, a jar of salt-packed capers, a bottle of Madeira, a jar of home-preserved tomatoes or sauce, a bag of homemade gnocchi, a wooden pasta fork, or anything! This was one of the first cookbooks I owned, and its pages are dogeared with use. 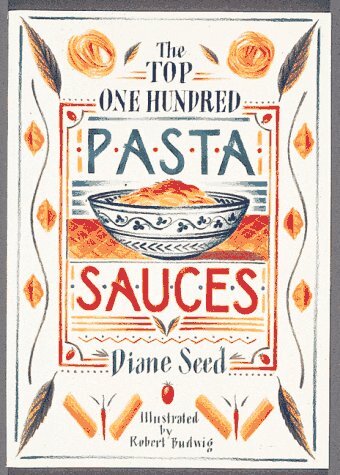 On our honeymoon I fell in love with pasta with smoked salmon cream sauce, and was delighted to find a recipe for it in this book. I make it all the time for a quick weeknight meal that feels steeped in luxurious feelings. 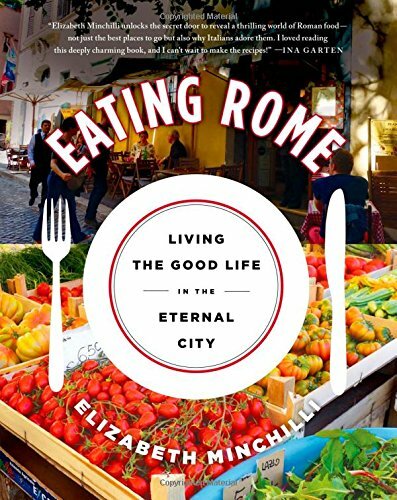 Elizabeth Minchilli has won worthy acclaim for this guide to eating in Rome. This book is part art, part escape, and part cookbook. Beautifully designed and bound it has pride of place in our kitchen. 1) A calendar of your favorite photographs (or theirs, if you can get them). I highly recommend Adorama for prints and photo gifts. 2) Old maps: You can frame these, turn them into bookmarks or placemats, or as a background for pinning travel photos. 3) A chinotto tree: Chinotto (a sort of bitter orange) is a ubiquitous flavor in Italy, impossible to find outside of Europe. For fans of chinotto, a bonsai chinotto tree can be a fun gift. Alternatively, if you can find Chino or other chinotto-flavored drinks, that's excellent. Nicolas's best Italian friend alerted us over the summer that Grand Casa (a homewares department store) stocks chinotto syrup to use with a soda-stream (which I'd luckily enough purchased Keith for his birthday, since he loves the Italian custom of bubbly water at meals, but we hated tossing away the bottles). Along with chinotto flavored syrup, we also brought home blood orange syrup, and enjoy instant Italian-flavored soda. 4) Homemade limoncello: I still haven't done this, but I know it's a gift I'd love to receive and I'm eager to try my hand. Similarly, a gift of grappa with or without glasses will always be well received. 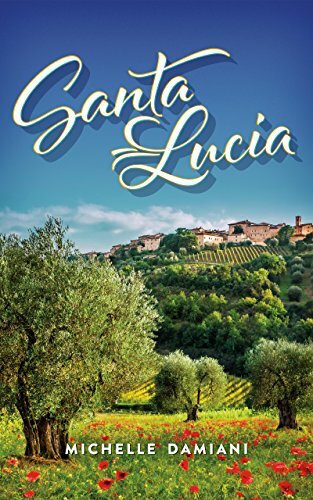 5) Books about Italy, or that take place in Italy. 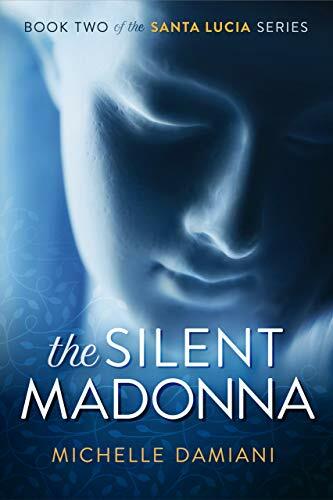 See the book section for specific recommendations for books that give the reader a greater understanding of Italian art, architecture, culture, and spirit. I find my Christmas spirit to be the most joyous when I connect with the Light in others. Part of the reason I like to finish my shopping in November is that I try to fill our December with random acts of kindness—stopping by the nursing home with flowers for a resident who doesn't get many visitors, bringing cookies to a homeless shelter, taping candy canes to bus stops and quarters to parking meters. We always walk away from these gestures feeling more sparkly than a Florentine street in December. Why not extend that feeling into your gift giving? The refugee crisis in Europe has reached staggering proportions. Giving a gift to an organization that provides supplies and services to these displaced peoples in a loved one's name is an excellent way for both you and your loved one to feel connected to people on the other side of the world. After all, we are all one. 1) Games are our favorite gifts. We have a closet full of them, and rainy days find us grouping in different constellations around the table, distributing cards. Our current favorite game is Dominion, but if you are looking for Italian-themed games, I can highly recommend both of the following, which are always in our rotation. It was playing this game that finally made it clear to me why so many people lost their lives in Pompeii. 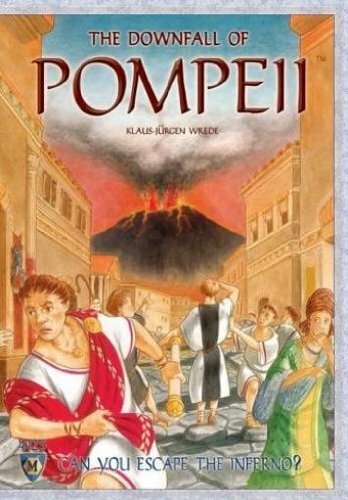 The first half of the game is about filling houses with guests, and the second is about getting them out through the limited number of doors once Vesuvius starts to erupt. 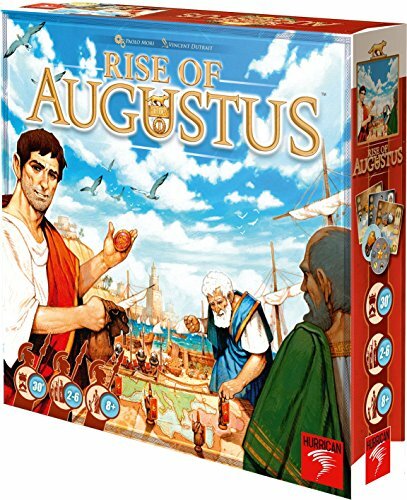 Rise of Augustus can be played relatively quickly, making it a great weeknight game. 2. Books: Books are a constant in our house. From Tintin in Italian to myths and legends, books are most often given gift. 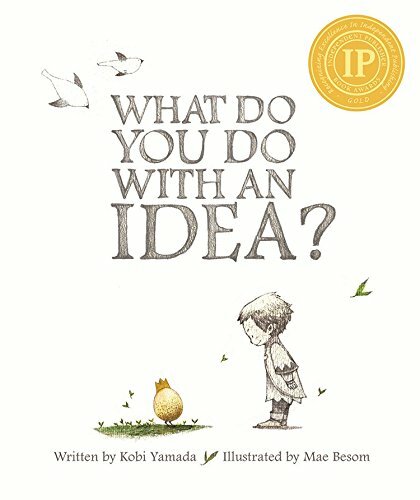 Here are some favorites for children. Okay, these aren't Italian, strictly speaking. 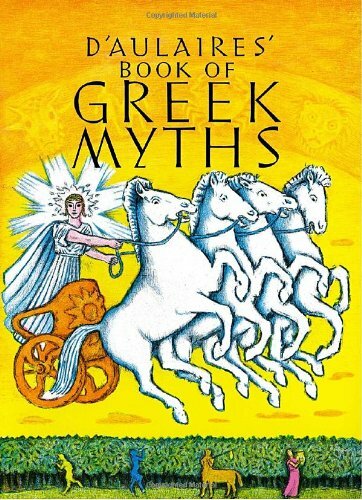 But a thorough understanding of Greek myths is an excellent base for learning about other mythologies. After all, Roman myths are just Greek myths in different togas, right? Besides the fact that early settlers to the Boot (like Etruscans) revered Greek mythology, so it often comes up in stories and art. We got this book for Gabe last year. 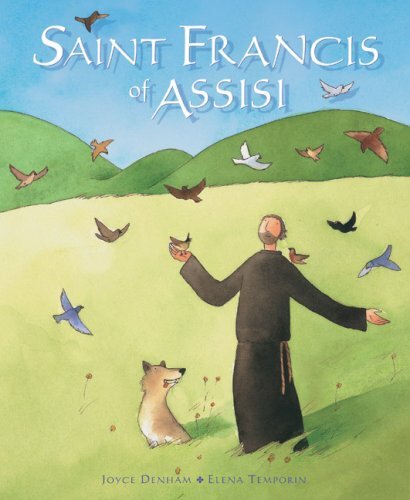 It was particularly beloved since he'd dressed as St. Francis for Halloween. Da regolare ai bimbi buoni! And then everyone opens their eyes and checks their shoes. 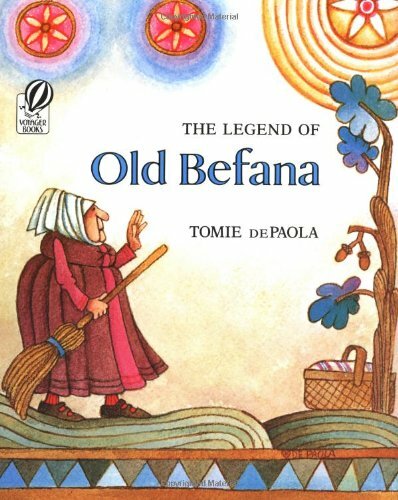 Whoever has the candy chases La Befana around the circle. High hilarity. With candy. 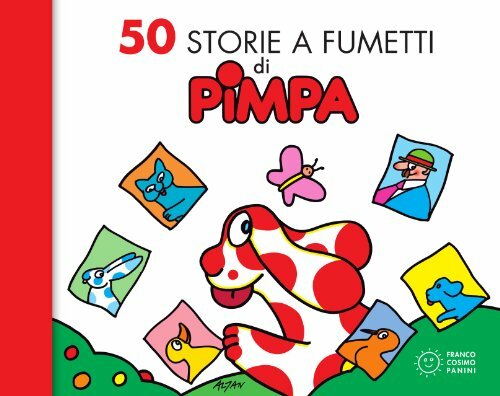 If you know a child who speaks even a little Italian, they'll love this comic book. It's beloved in our house, and my children owe much of their vocabulary and knowledge of non-textbook interjections to Pimpa. 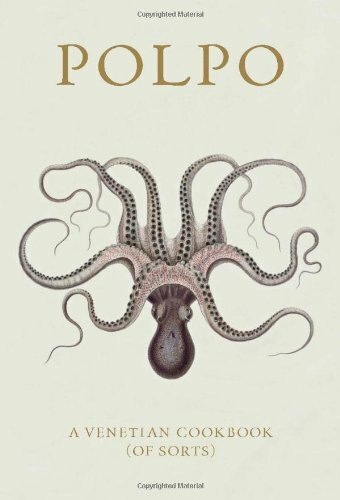 Hint: This would also be a great gift to an adult studying Italian. It's really clever and wonderful. A friend gave this to me for my birthday last year and I pretty much dissolved into a puddle of tears at its simple beauty. It is a glorious, glorious book. 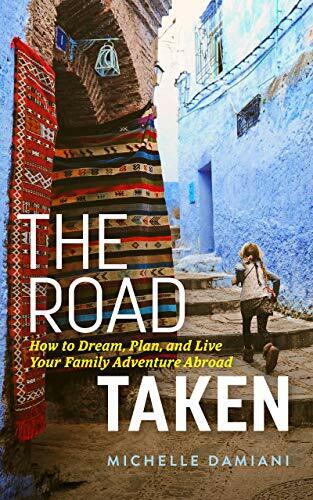 While most of the gifts on this list touch on Italian aspects of IBC, this one taps into the value of dreaming—trusting your ideas until you see where they lead you. 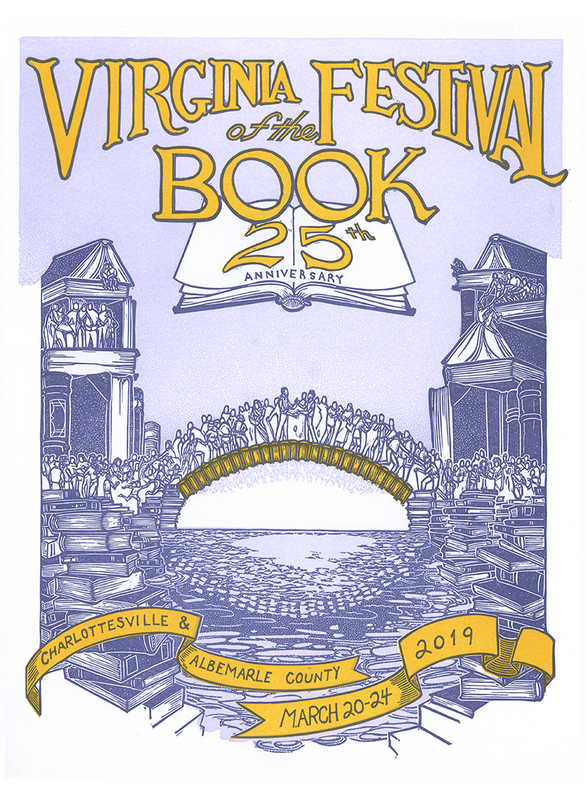 Have I already said it's a glorious book? 3. Nutella: No longer content to stay innocuously in little jars, Nutella has become a worldwide phenomenon. You can count on any child not just knowing about Nutella but bemoaning the fact that they don't get nearly enough of it (even if they are constantly dipping into the jar). It's easy to find cookbooks, T-shirts, and other novelty products.